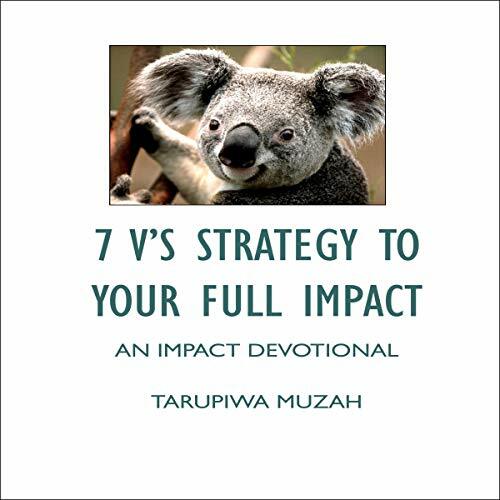 Showing results by publisher "Revival Waves of Glory Books & Publishing"
The book consists of 7 V’s strategy to your full impact, which are; value meaning you have to be useful by having a revelation of your gifting and skill... The second is verification, now you need evidence or proof of your value and usefulness. You prove your gifting by action. Then the third one is validation - now your gift and skill gets well supported. We then go to the forth one which is varying - now you have to be different and unique in your product or skill. 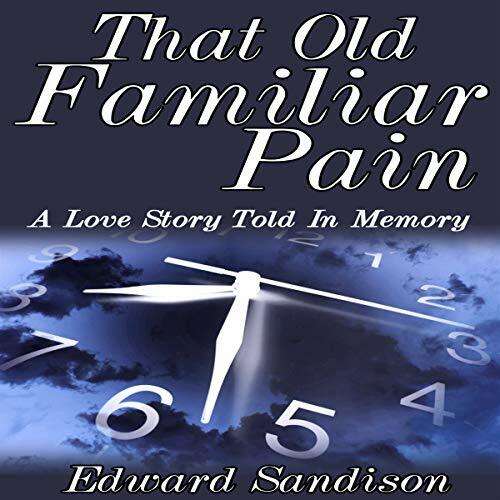 It's time for their high school reunion and Russ Blaudel and Kitty Slater are not ready. 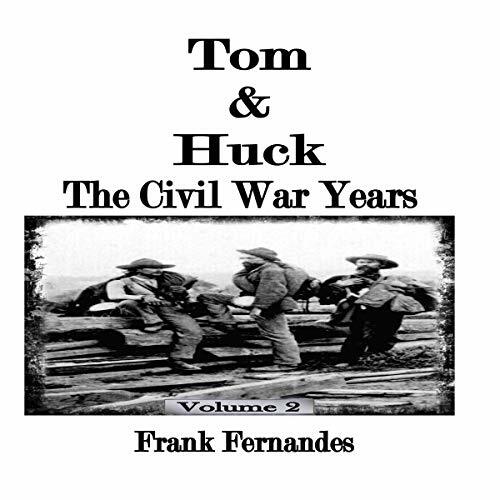 She broke his heart when they were 20, going into the army without a word. Decades and memories stand between them. As they prepare to possibly be reunited their love story is told through flashbacks. Has their chance past? Or are some loves timeless? 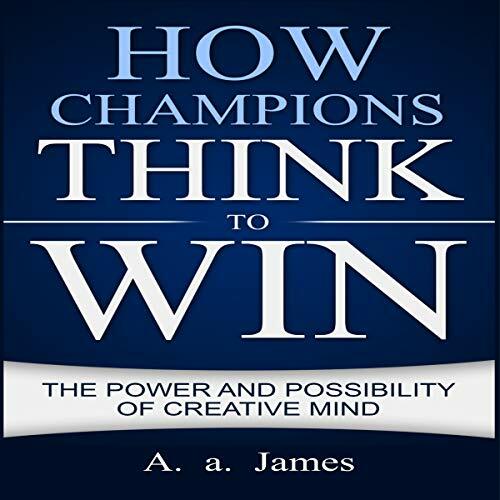 You must take charge of your life by using the power of your thoughts. 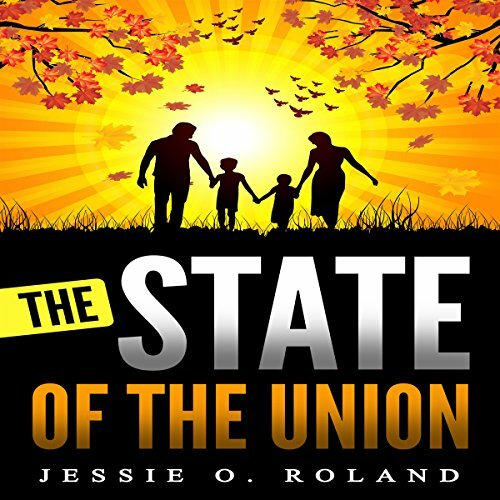 This audiobook will remold your mentality to leap forward despite the odds. 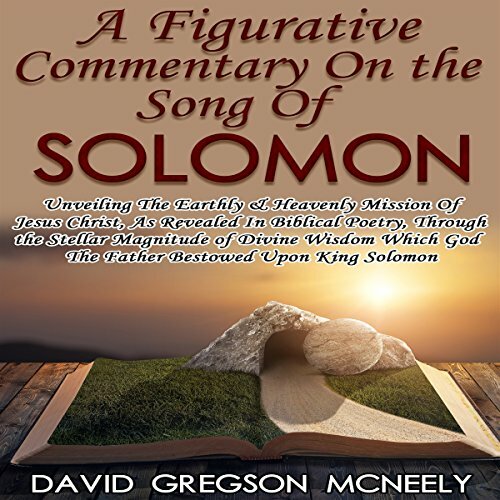 In American churches, the Song of Solomon is traditionally thought of as an allegory of the love between Jesus, and the church. In Hebrew tradition, it is an allegory about the love of God for the Hebrew people. While both interpretations can be considered accurate, there is a third and mostly overlooked interpretation, and that is that it is a representation of the earthly life, ministry, crucifixion, death burial, and resurrection of Jesus Christ, and his continued ministry to the church, through the Holy Spirit. 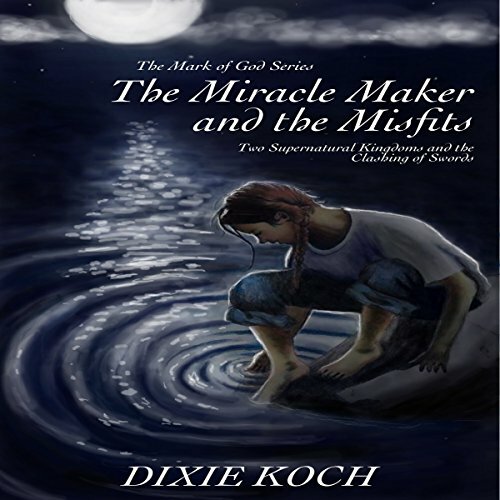 In this suspense-packed sequel to The Miracle Maker and the Misfits, two women are searching for the love of family that has been stolen from their lives. Rahab has discovered a new blood covenant. 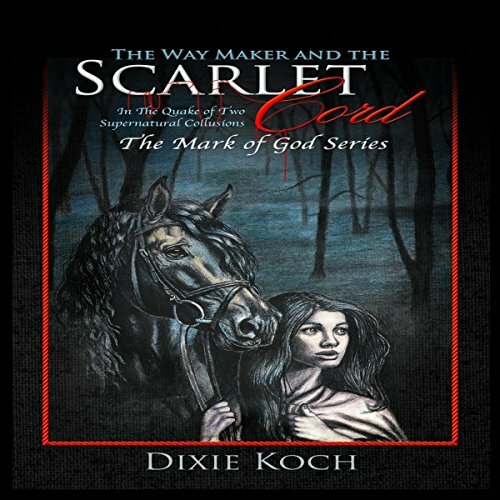 For many years, she has held on to its scarlet cord of promises, whereby she believes the Way Maker will save her and her family. 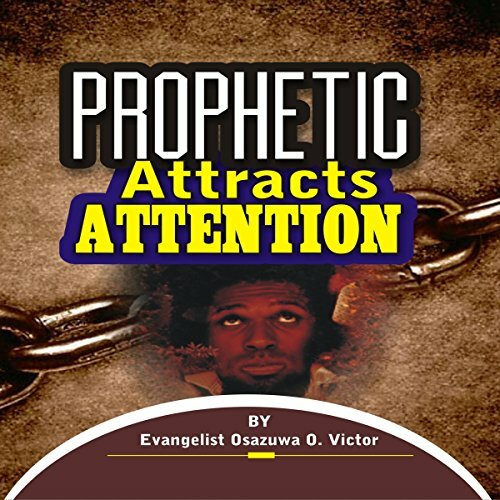 Prophetic Attracts Attention is a practical guide to all true believers in the realm of the supernatural which gives access to the hidden mysteries about prophetic operation in God's presence. It opens the eyes and the mind. This whole process brings one into the stage of perfection that makes prophetic utterance possible. Many people dedicate their whole lives to starting and building relationships. They believe these connections will bring some fulfilment to their lives, and that may be so. But there are also many who struggle to attain or neglect to nurture the most important relationship a person can have: a relationship with God. 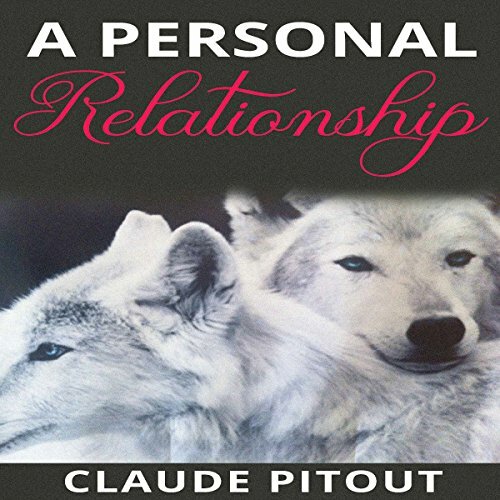 Claude Pitout has lived his life with a belief in and relationship with God the Father, and so can attest to just how important that relationship is. When the shocking news of Julie's death forced Abby to her sister's burial, all of Abby's dreams laid in that pine box along side of Julie. Their childhood days remained locked up inside of Abby and in the journals Julie had left behind. 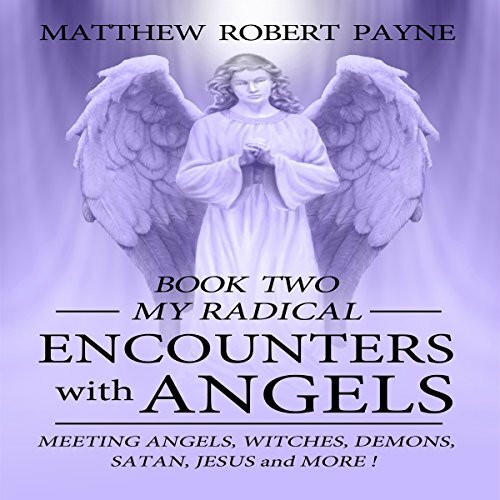 But Abby doesn't have much time to grieve, because when the Miracle Maker comes to the rural backwoods of Perjure County, he sets the young Charley free from legions of demons and ushers in a battle between light and darkness. 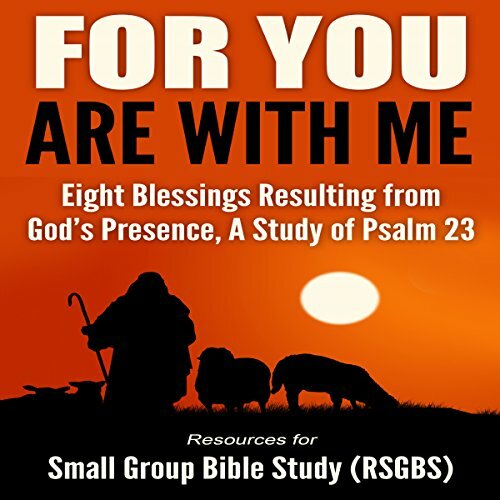 For You Are with Me: Eight Blessings Resulting from God’s Presence - A Study of Psalm 23 is based on the core passage of Psalm 23:4c, which is, “For you are with me, your rod and your staff, they comfort me." Yahweh’s presence in our lives ("For you are with me") brings eight blessings. Four blessings are mentioned before the core verse (basic physical needs, spiritual needs, guidance, and no fear) and another four after (protection, favor, goodness/mercy, and eternal life). 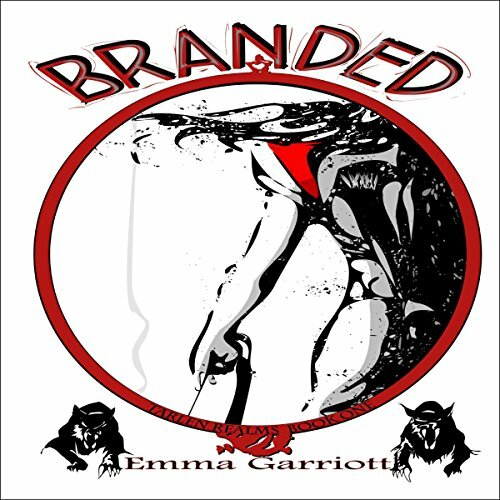 A spoiled, antipathetic princess who hoped only for fame and glory, Mercy is forced to think differently after her encounter with a rebel soldier tortured nearly to death by her brothers. 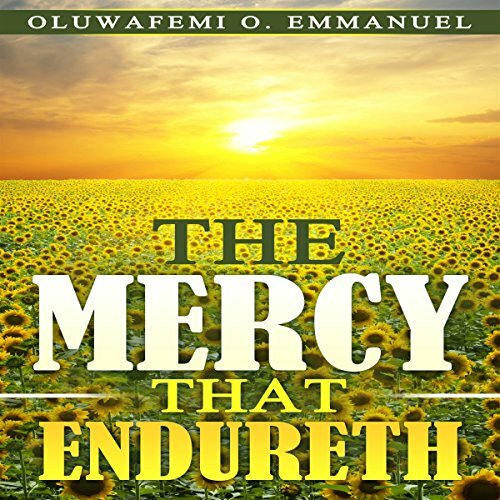 With her new insight into the true horrors of war, Mercy decides to put an end to it in a different way than what her brothers had in mind. She is opposed not only by the enemy rebel army but also by those in her own family. True, Relevant or a Fairy Tale? The Bible is constantly condemned as outdated, legalistic, and irrelevant, yet it's widely owned and cherished worldwide. Despite ownership it often lies unread and scarcely believed, even by Christians. The reason - it's not accepted as the infallible word of God, but worse many reject it as fictitious and immaterial. 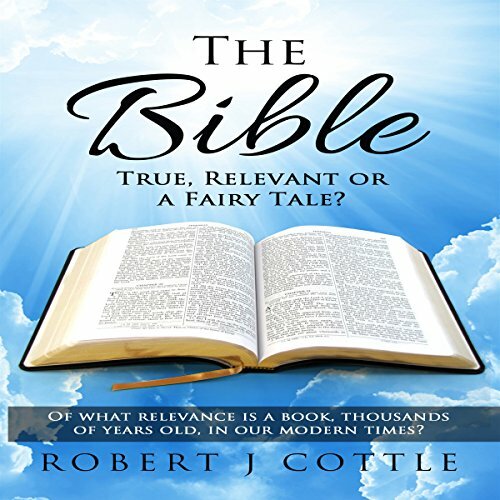 This book directly addresses the truth and relevance of the Bible. Dr. Shirley Clark is living her best life ever! And it is not that she has everything she wants, but it is that she is living out her destiny! Dr. Clark wants the same for you. 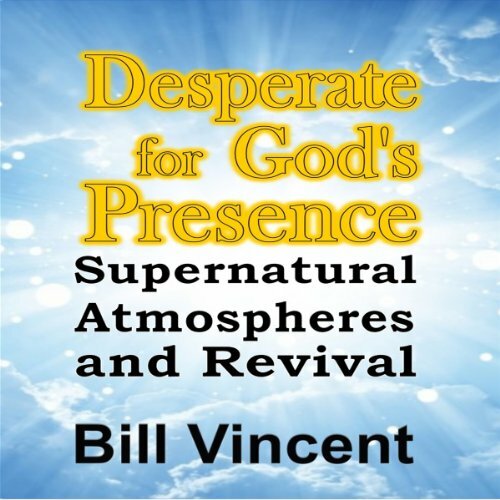 Living Your Destiny will challenge you to grow spiritually and to see life through the eyes of God, which will cause the favor of God to come upon your life, helping you to live a victorious life. 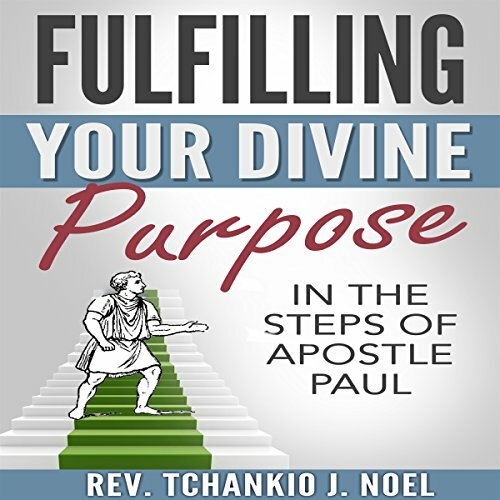 The purpose of life is to live a life of purpose and few people inspire us on that path as much as Apostle Paul. He fulfilled one of the greatest destinies on Earth, maybe second only to the Lord Jesus himself, and his historical footprints will never be erased as long as our planet endures. In fact, no single person since Nero's days left such permanent marks on the souls of men as Paul. 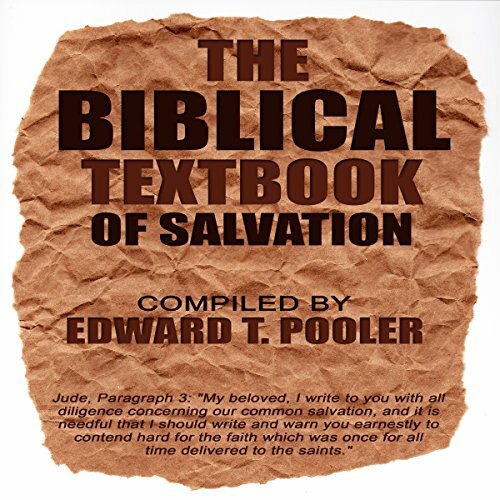 The advantage of this book is that you can learn how to achieve salvation. The Bible has 1,200 pages, which are all very useful, but some of the Christian Testament consists of history while most of the Jewish Testament consists of history. 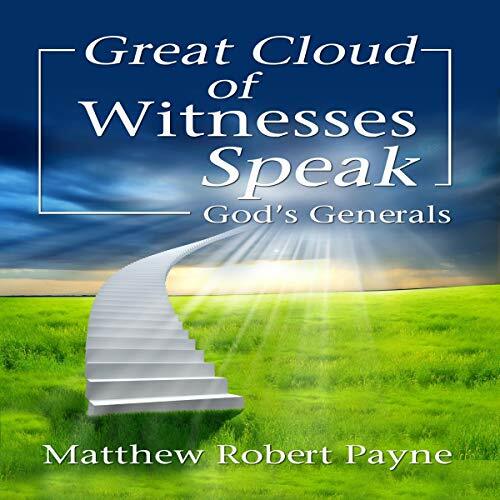 Many pieces of the most important information are repeated several times in the Bible, but this book presents each piece of information just once or twice so that less listening is needed to learn the narrow path toward salvation.